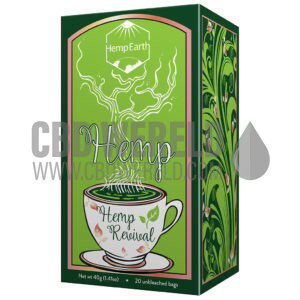 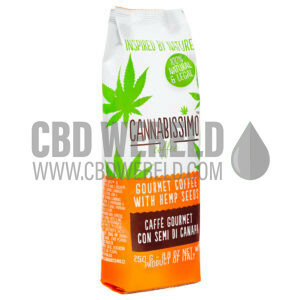 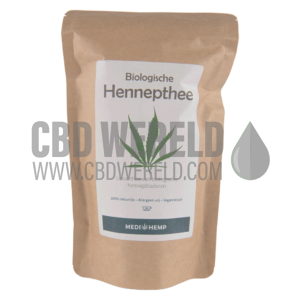 Hemp Earth Hemp Revival Infusion 20st. 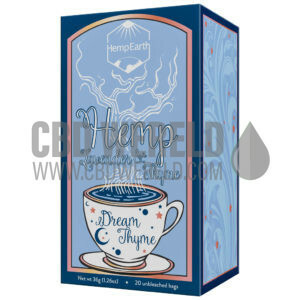 Hemp Earth Tea Dream Thijme Lavender & Thijme 20st. 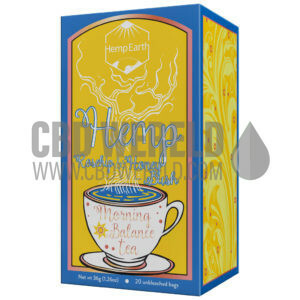 Hemp Earth Tea Morning Balance rozenbottel & honingstruik 20st. 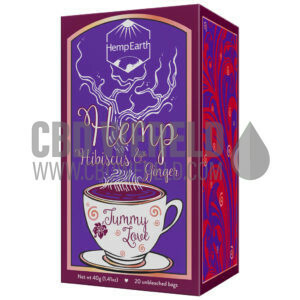 Hemp Earth Tea Tummy Love Hibiscus & Ginger 20st.